Royal Enfield has announced an investment of INR 700 crore for FY2020. A chunk of this will be used for the construction of Technology Centre (Phase 2) in the new Vallam Vadagal plant. This facility will be the base for the development of new global platforms. Royal Enfield will be investing majorly this fiscal in the development of new global platforms and products. This year Royal Enfield will focus on the upcoming transition to the BS-VI emission norms along with strengthening our product development capabilities and working towards new global platforms. 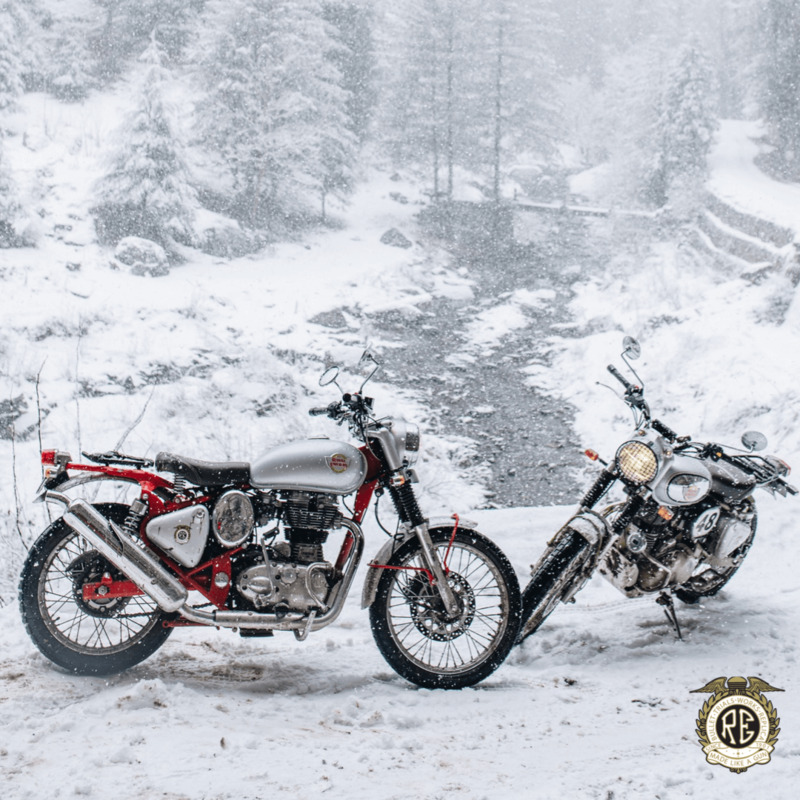 With a wide distribution network in India, growing international presence and building state-of-the-art capabilities in product development, Royal Enfield is well on its way to grow the middleweight motorcycle segment globally in the coming years. Royal Enfield is also aiming for a production target of 9.50 lakh motorcycles in the new fiscal year. 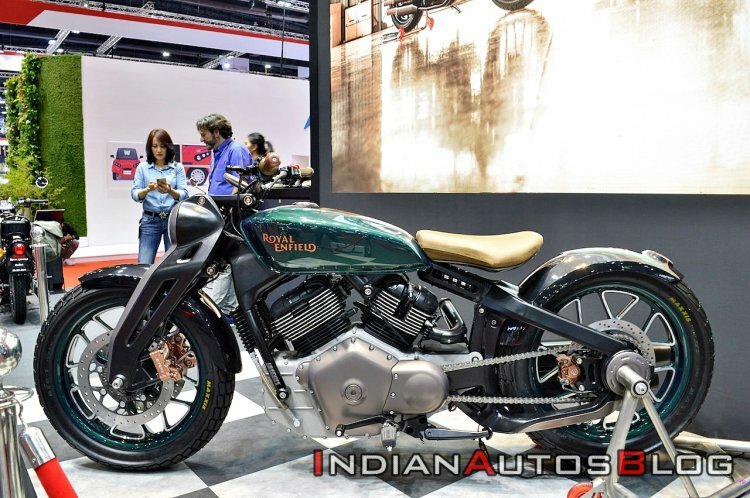 In comparison, in FY2019, the Chennai-based bike maker produced 8.26 lakh units, of which 8.05 lakh units were sold in the domestic market. Last month, the company confirmed its first fully-owned subsidiary in Asia-Pacific region, in Thailand. By June 2019, Thailand will also host Royal Enfield’s first assembly plant outside of India. The new Bullet Trials Works Replica will be introduced to the global market in a phased manner this year. Royal Enfield is aiming to strengthen its hold in the mid-size motorcycle segment. Products like the Continental GT 650 and Interceptor 650 will play a key role in this move, especially in regions like South East Asia, North America and Western Europe. The company will also introduce the newly launched Bullet Trials Works Replica models globally this year.